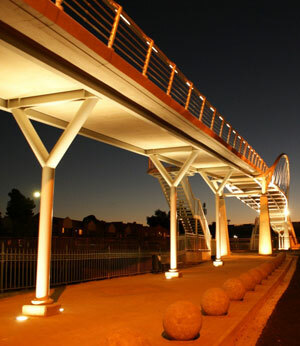 Lighting Specialists Australia based in Perth, Western Australia, is an Independent Australian owned lighting consultancy with a team of experienced lighting designers known for their technical expertise, rich experience and creative solutions with diverse backgrounds. 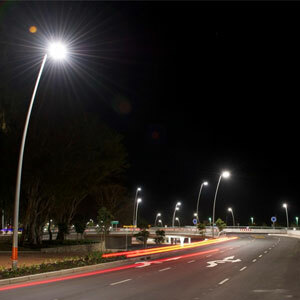 We marry the technical expertise with the aesthetic demands of the project to produce lighting that are effective and energy efficient. 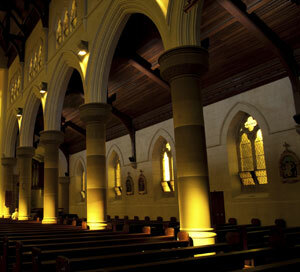 © Lighting Specialists Australia. All rights reserved.